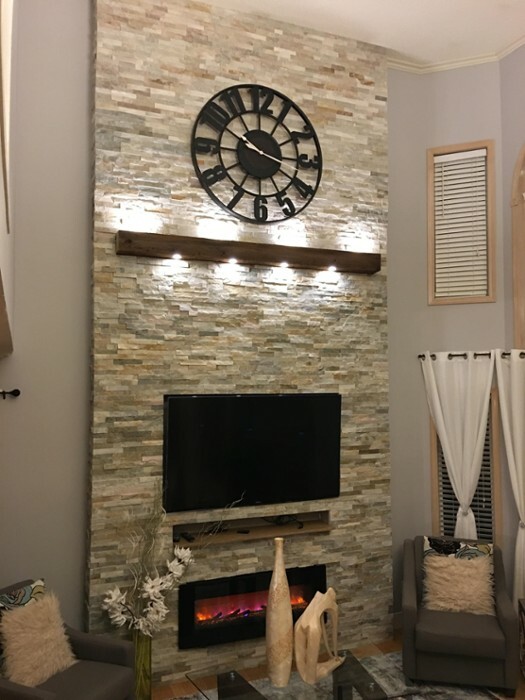 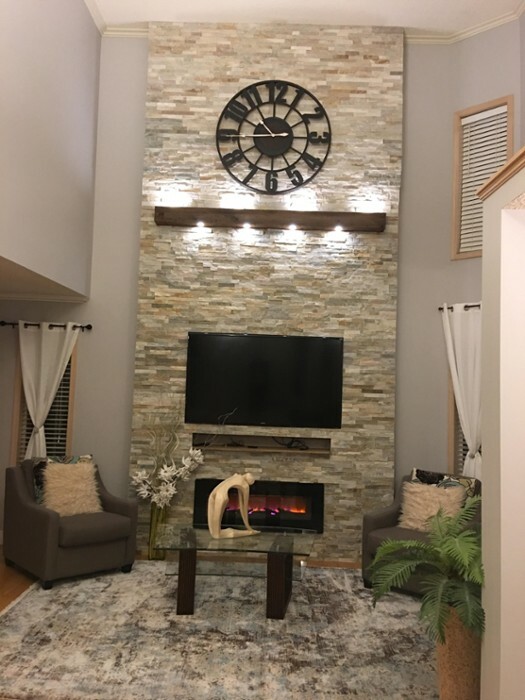 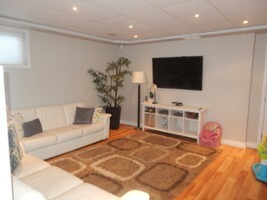 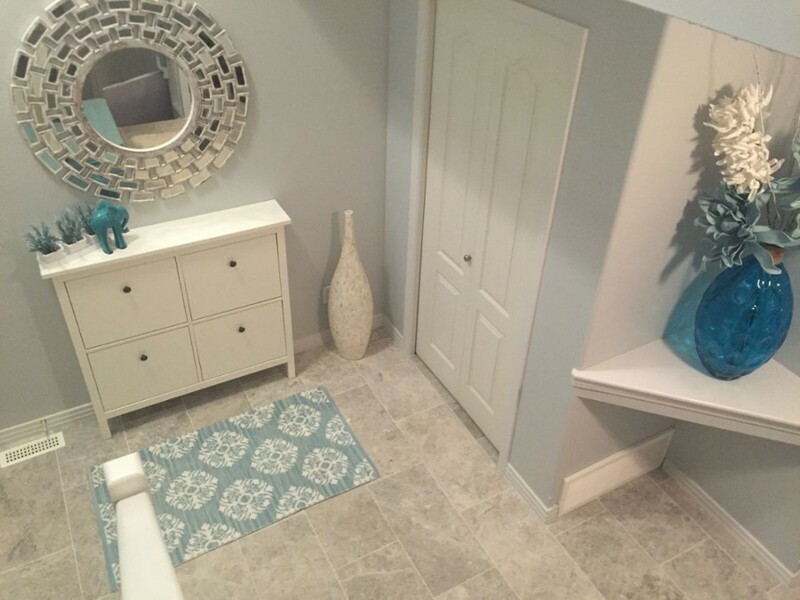 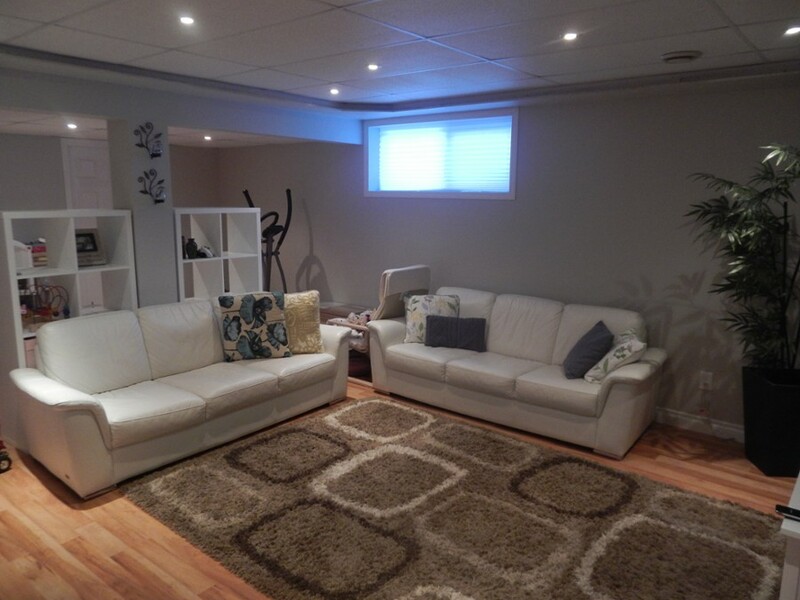 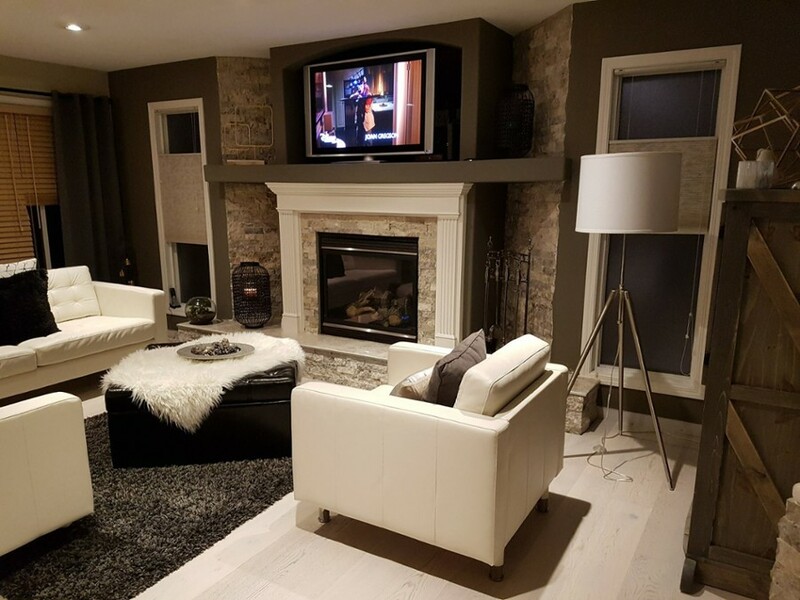 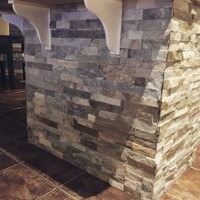 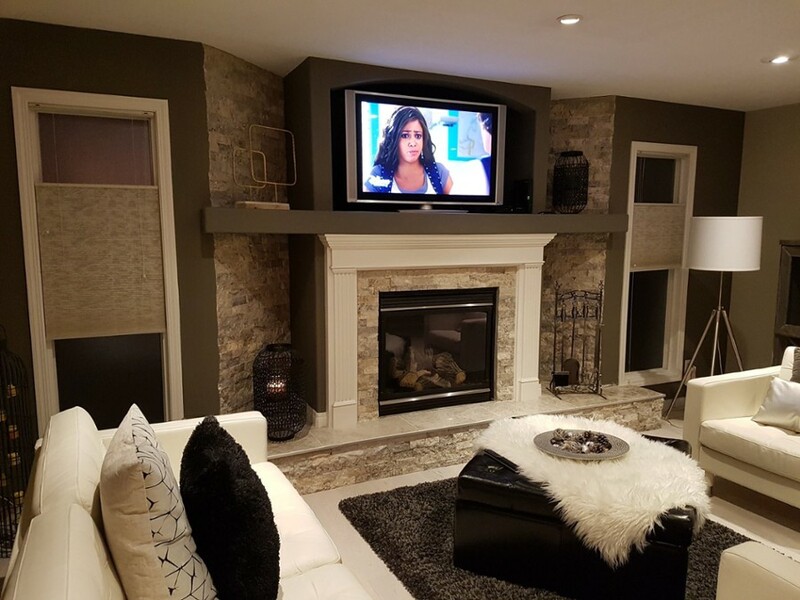 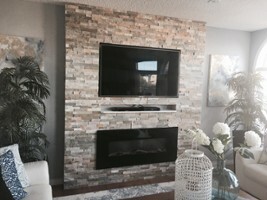 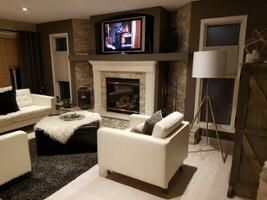 Modern Home Renovation has over 20 years of experience in the industry and served hundreds of happy customers. 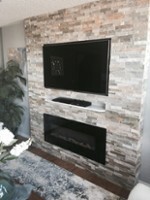 Originally established in Freiburg, Germany we provide quality work with affordable pricing. 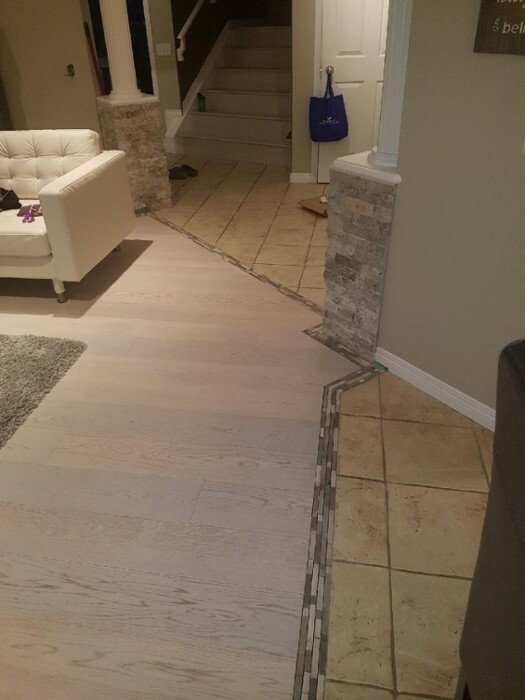 We always strive to accommodate requests, and will assist you from the design stage right through to the finished product. 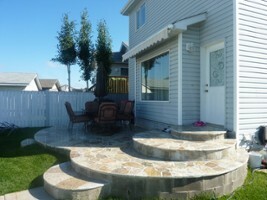 We strive to provide all our customers with satisfaction, trust and exceptional results. German workmanship with exceptional results! 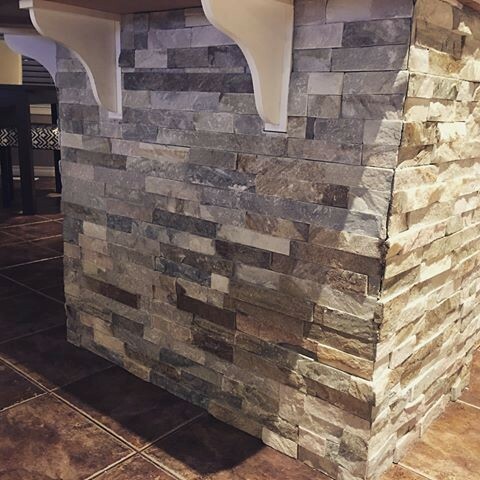 Please visit our Facebook Page or Instagram Page for view pictures of some of our work! 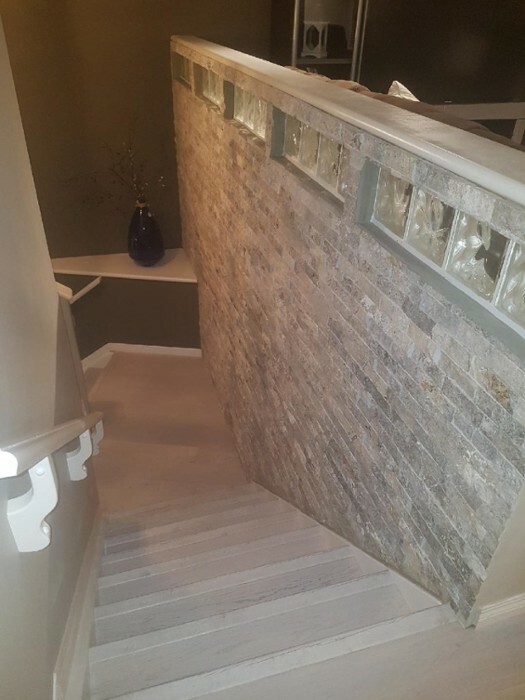 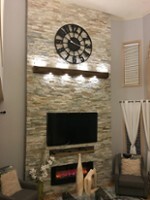 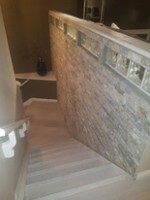 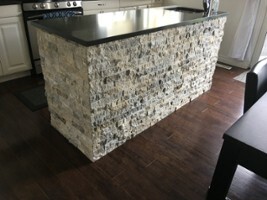 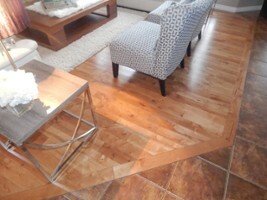 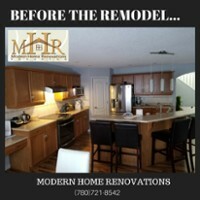 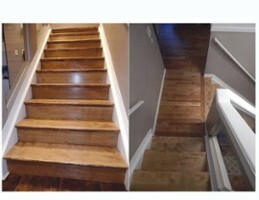 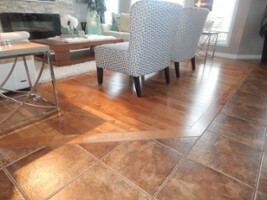 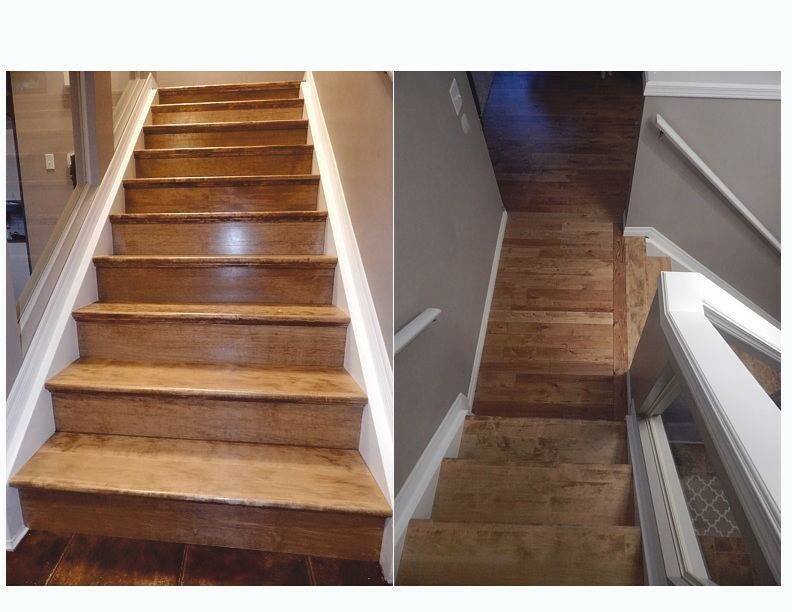 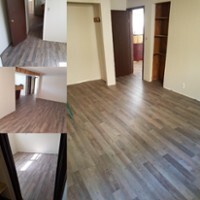 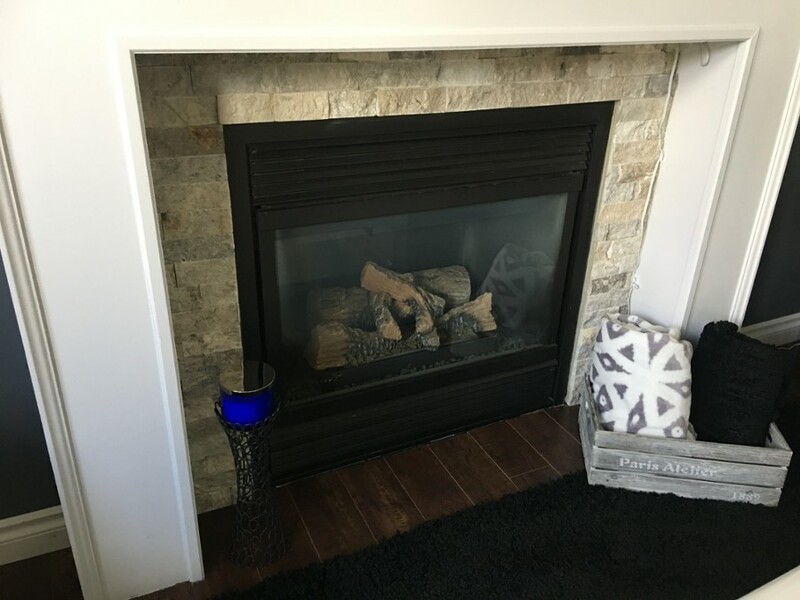 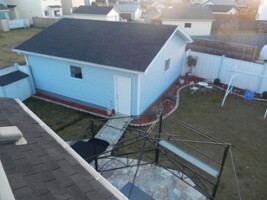 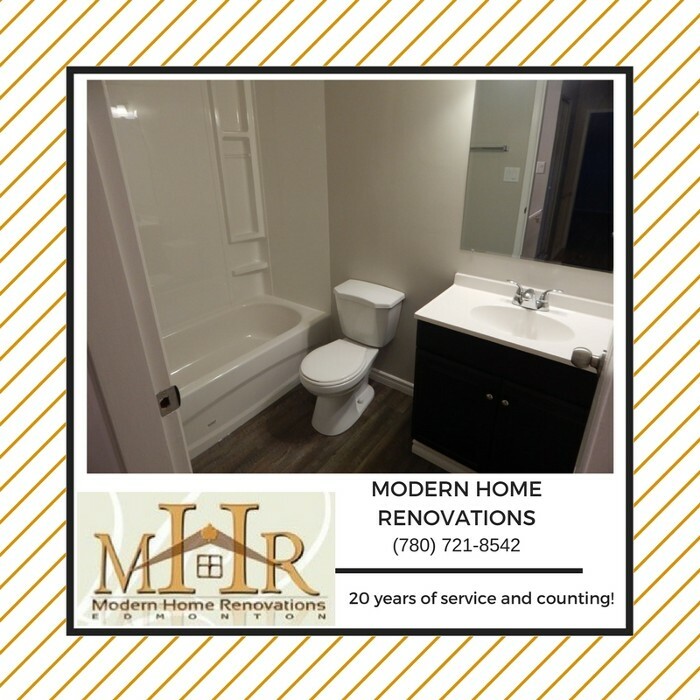 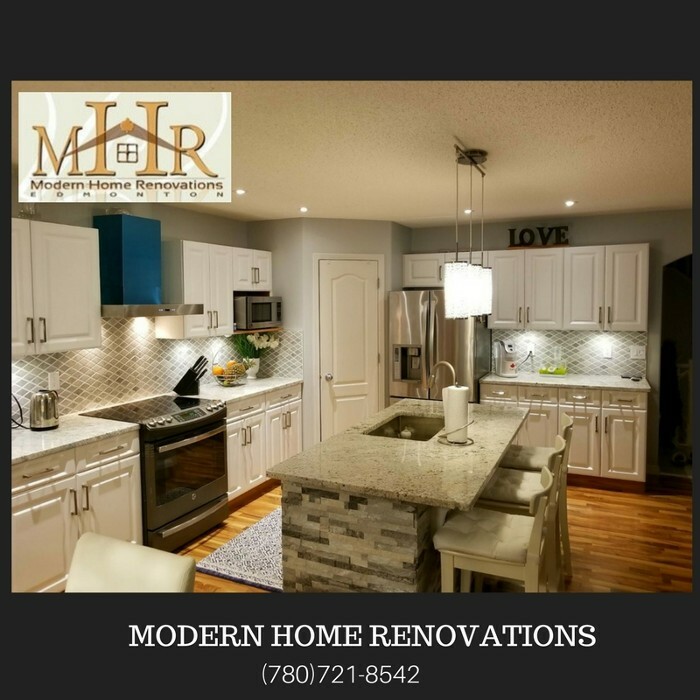 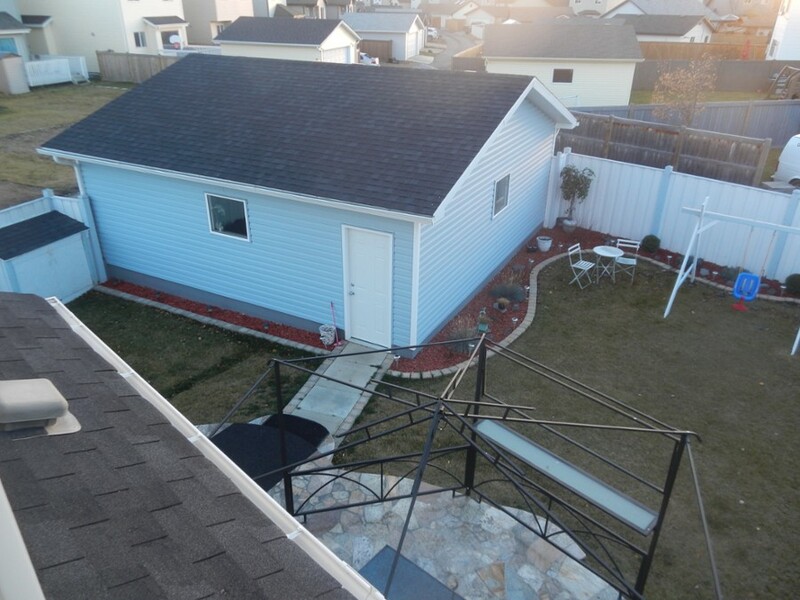 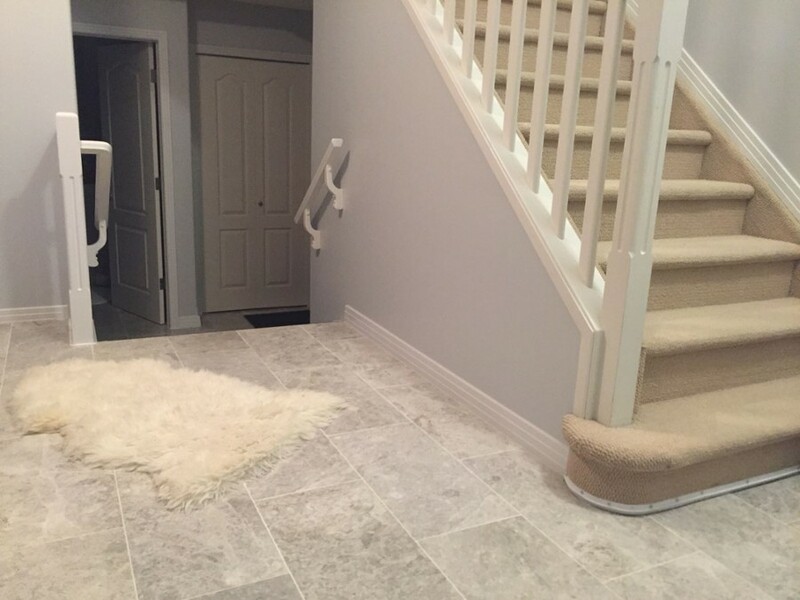 Call us today at (780) 721-8542 or mhomerenos@gmail.com for your free estimate!